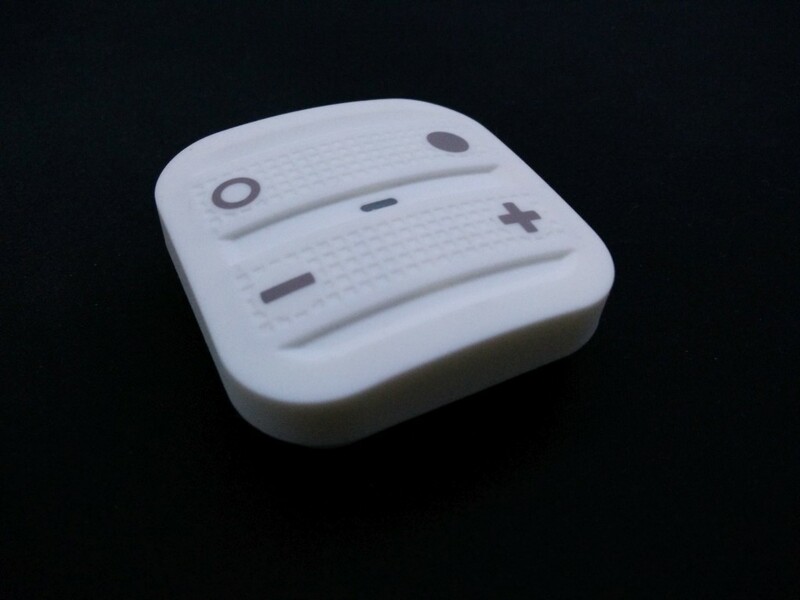 The soft remote by NodOn is a small and quadratic ZWave sensor. It hast four buttons. For each for the four buttons it can report a simple press, double press, long press and button release. It is magnetic so it does stick to refrigerator doors or heating radiators and it is powered by a CR2032.